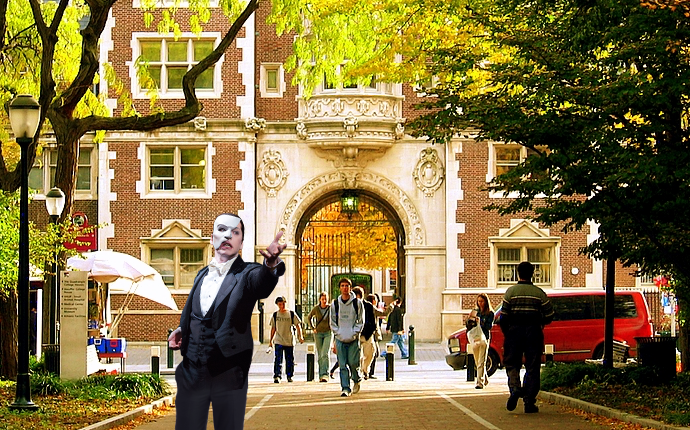 The Phantom of the Opera is returning to the Kimmel Center, and the Phantom himself has been seen around Philadelphia. 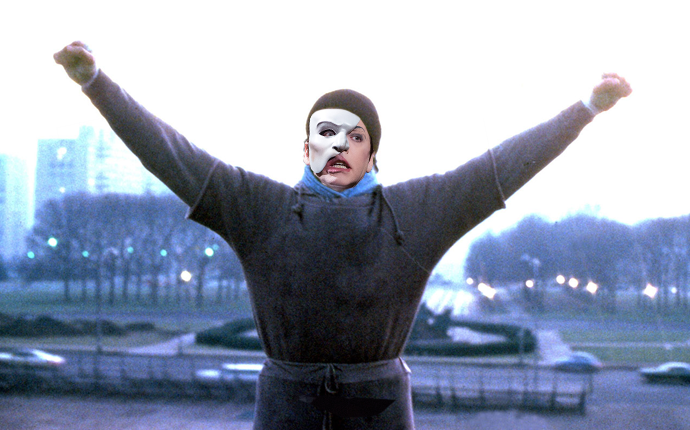 See what the Angel of Music has been up to in the city. 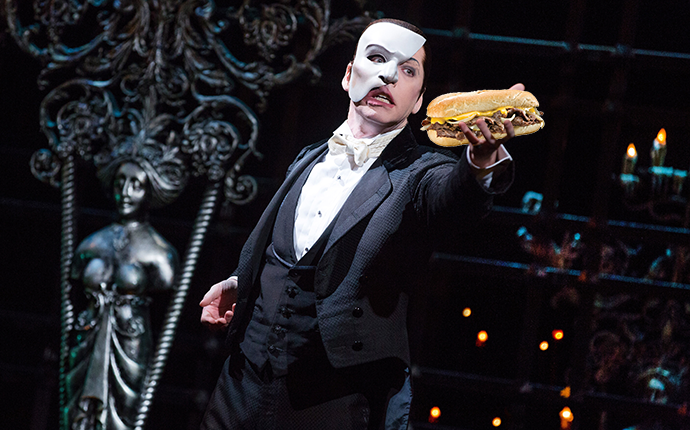 Don’t miss The Phantom of the Opera, running from Nov 1 – 12. Tickets are available now. 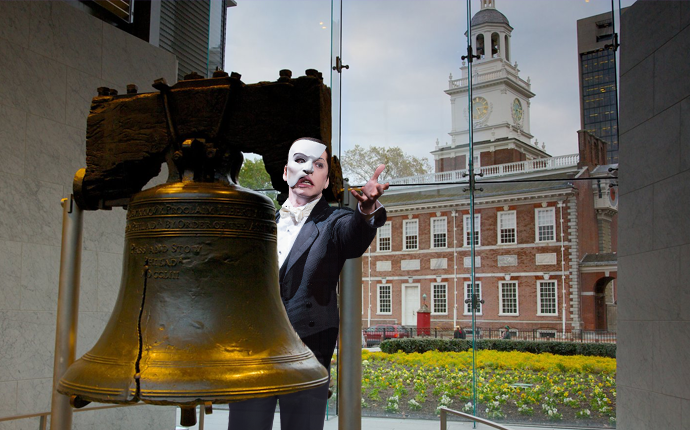 Save 20% off tickets using code PHANTOM20 ! 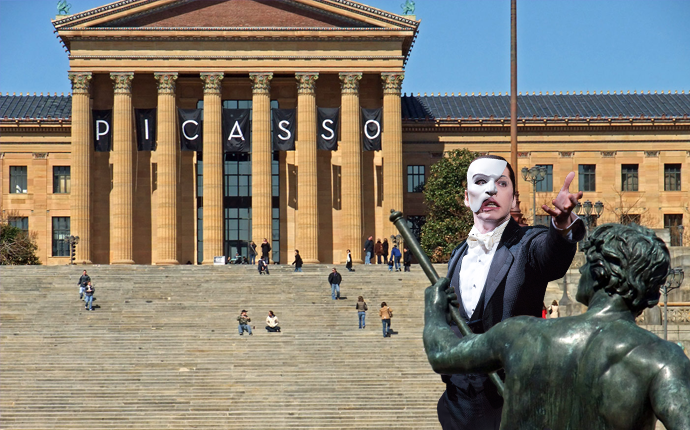 Seeing the current exhibits at the Philadelphia Museum of Art. Soaking up history at the Liberty Bell. Being a champion who refused to give up. Attending some classes at UPenn. 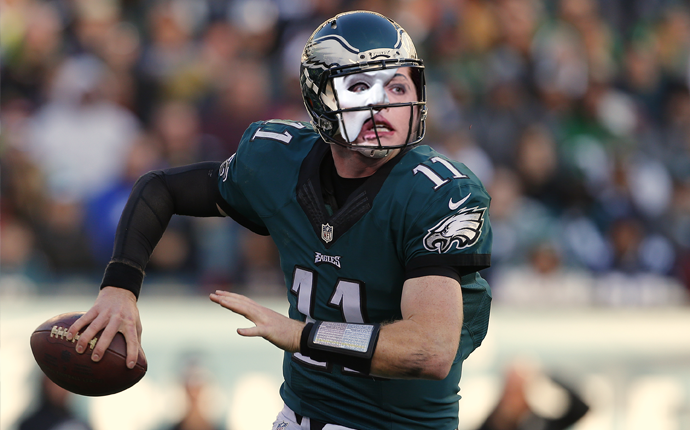 Scoring a touch down on the Eagles team. Ending the day with a signature Philly cheesesteak! 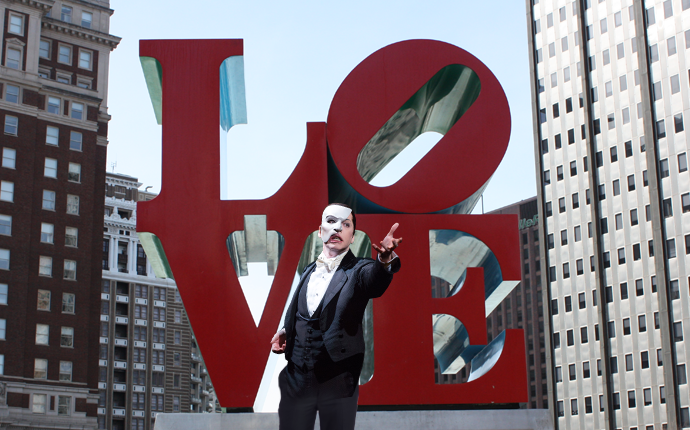 Don’t forget to use PHANTOM20 for 20% off tickets to The Phantom of the Opera at The Kimmel Center!